When the world is your oyster – you need to look as good as you taste! 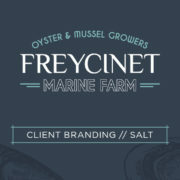 We eat with our eyes, so it made perfect sense for our client Freycinet Marine Farm to approach Salt Design to refresh their corporate identity. You can view our initial re-brand project here! Once again, Salt Design’s wide format print capabilities have proven so valuable to our designs! 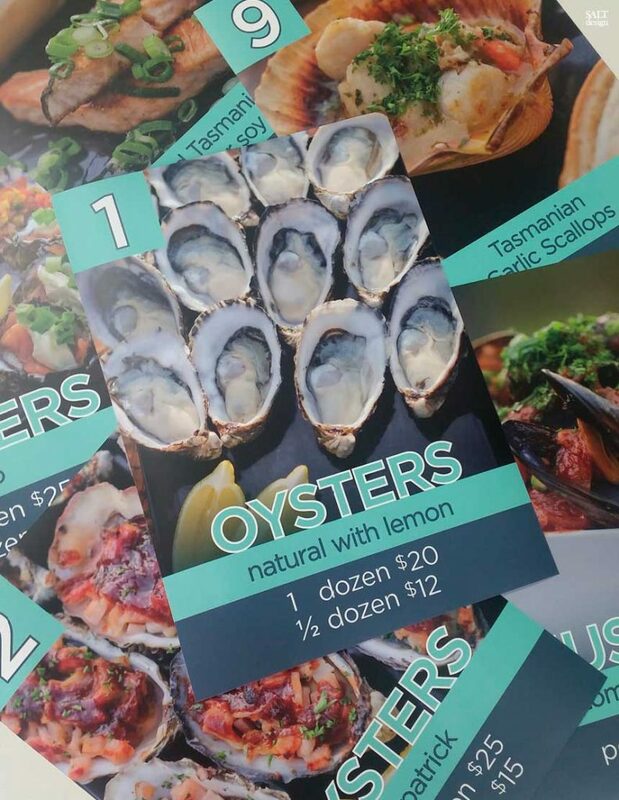 We have recently printed a suite of menu signs for the counter display! We are so pleased to have replaced the old make-shift signs with these delicious-looking posters! 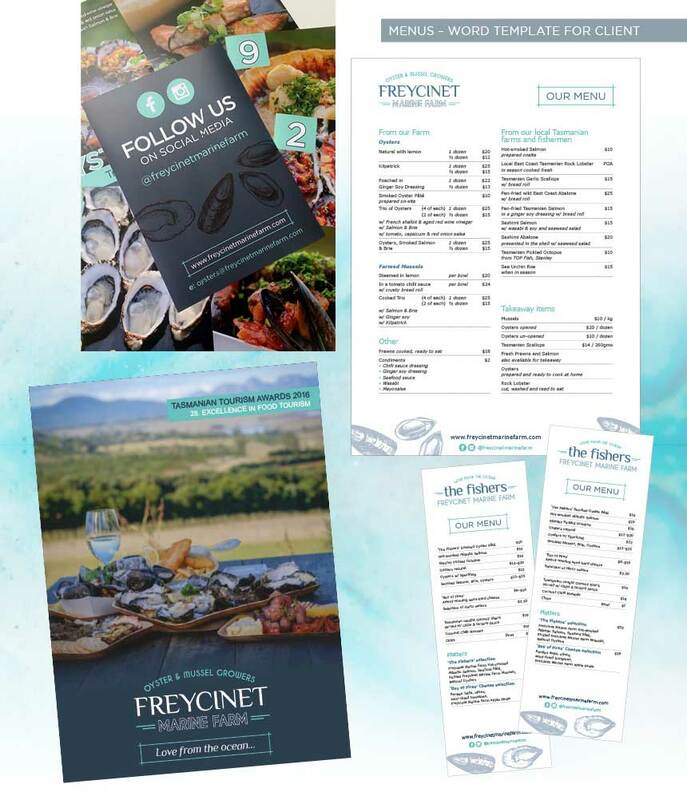 Printed on our Roland XR-640 Wide Format Printer, using BJBALL Rhino W/F PP White Film Solvent SB300 ensuring the menus are easily cleaned and will continue to look like new! Recently, Freycinet Marine Farm came second in the Tasmanian Tourism Awards. Recognised nationally and internationally, this prestigious Award is proof of our client’s quality products, business acumen and progressive approach to tourism. Congratulations Julia, Giles and all the Freycinet Marine Farm Team! 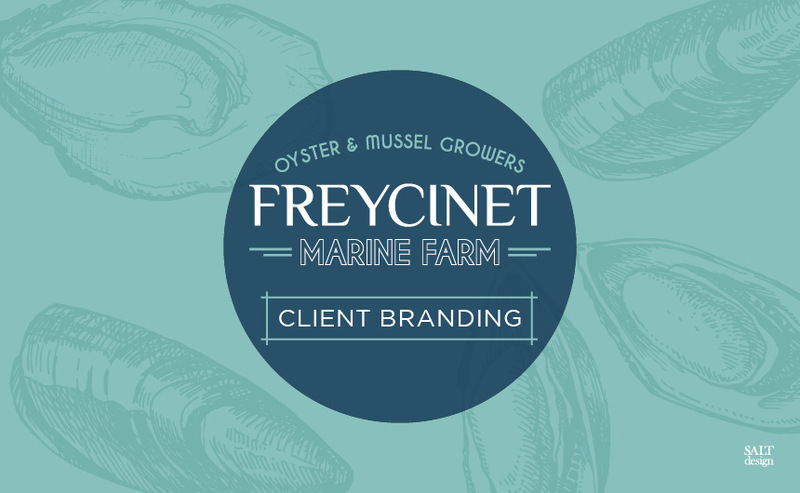 We have loved our involvement with Freycinet Marine Farm so far! We hope to begin designing a new website for them in the new year. . .
https://www.salt-design.com.au/wp-content/uploads/2018/02/Salt_FMF_Signage_header.jpg 530 860 Editor https://www.salt-design.com.au/wp-content/uploads/2017/02/Salt-website-header-logo-reverse-300x138.png Editor2016-11-23 21:15:162018-12-12 10:50:33When the world is your oyster – you need to look as good as you taste!